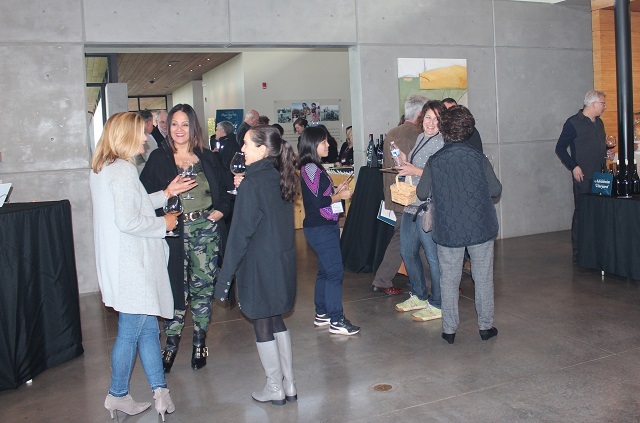 Since its founding in 1970, Ponzi Vineyards has proudly championed local organizations that offer vital support to our community. 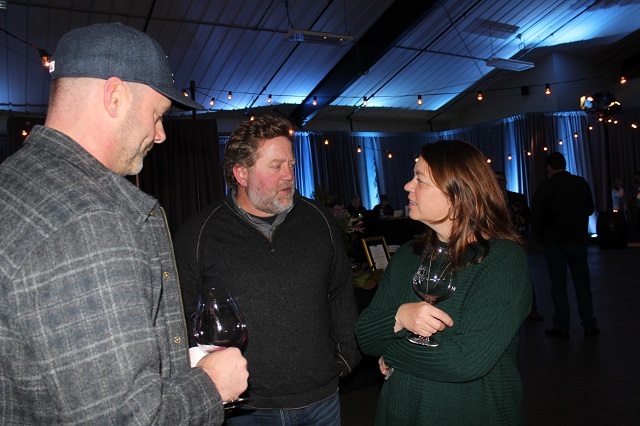 With the opening of the new tasting room in Sherwood in 2013, the Ponzi family launched the Charity of the Month program. The program benefits a different local charity each month with the donation of a portion of all tasting fees. 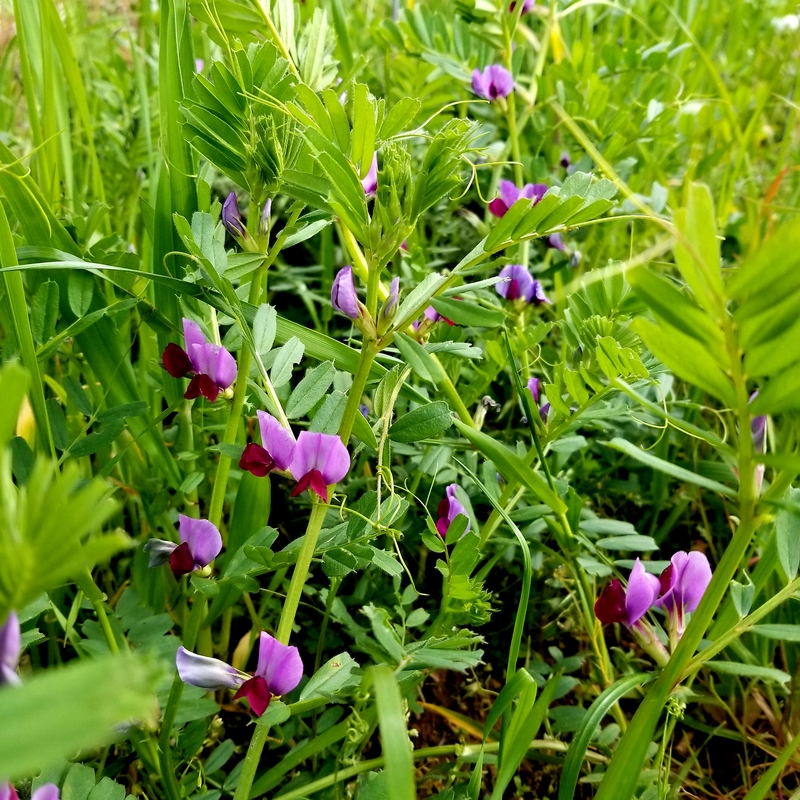 In 2018, the following organizations received support thanks to patrons like you. We are grateful to you and wish you a peaceful New Year. Surprise the wine lover in your life with a Ponzi gift card. 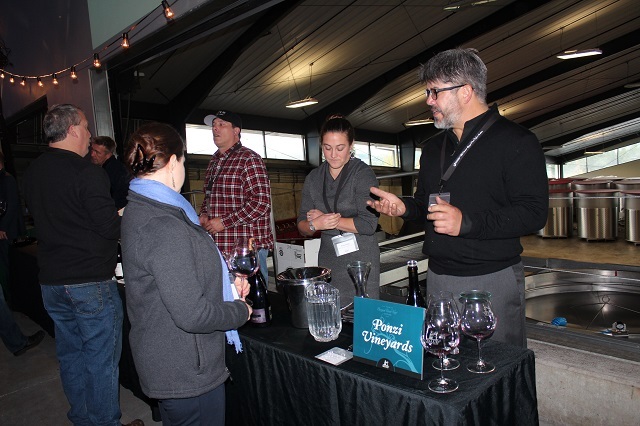 Use the little blue card online or in the tasting room toward wine, tastings or tours. Purchase a $50 or $100 gift card and we will gift wrap it in a beautiful champagne gift box. Available in denominations of $100, $50 & $25. Formalities and etiquette can often go by the wayside, but taking a little extra time to slow down and make things extra special can be fun, especially during this festive time of year. Why not start with your holiday table setting? 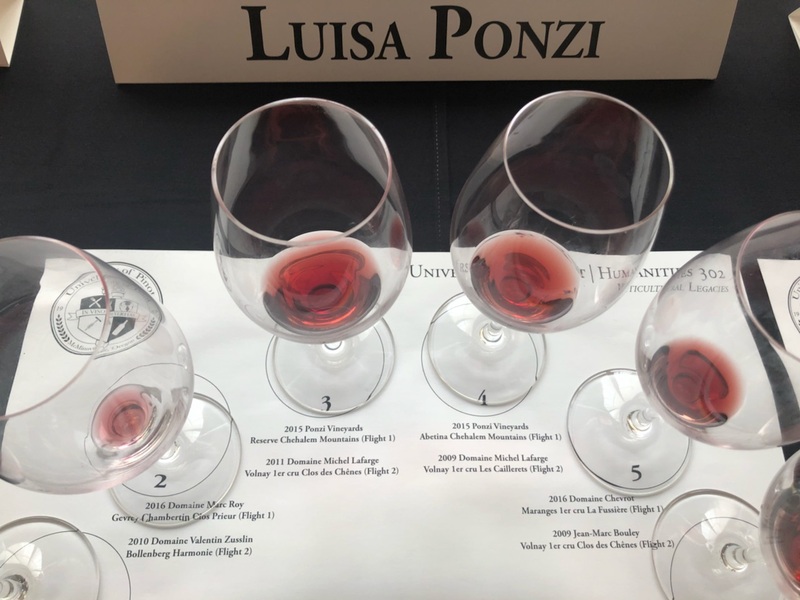 2017 Ponzi Tavola Pinot Noir Heads to Bottle! We've just completed bottling the 2017 Ponzi Tavola Pinot Noir! Watch the video to see how it's done. A big "thank you" to Dundee Mobile Bottlers! 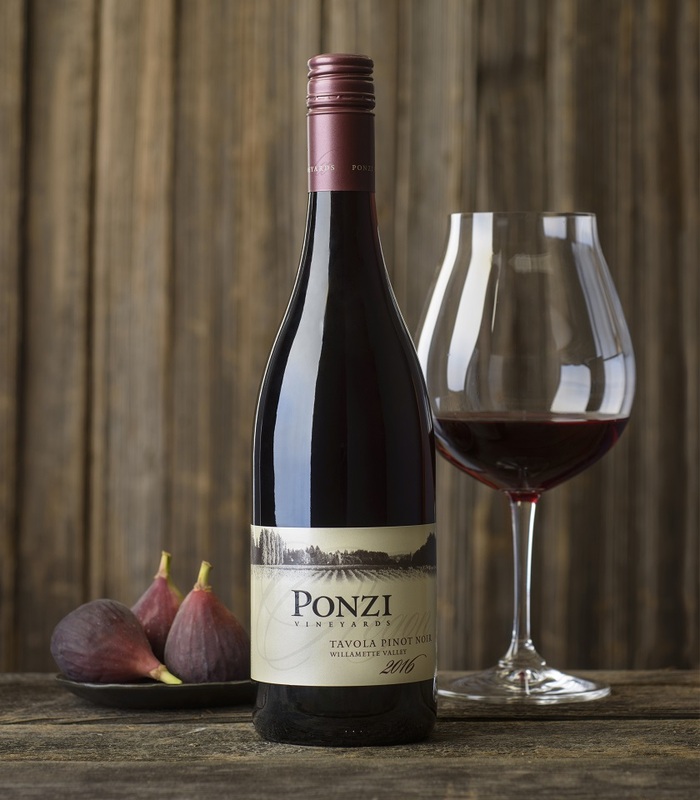 It won't be ready for release for a little while, so get the 2016 Ponzi Tavola Pinot Noir while you can! Tavola means "table" in Italian, and this versatile Pinot noir pairs perfectly with food! You can view the tasting notes here. 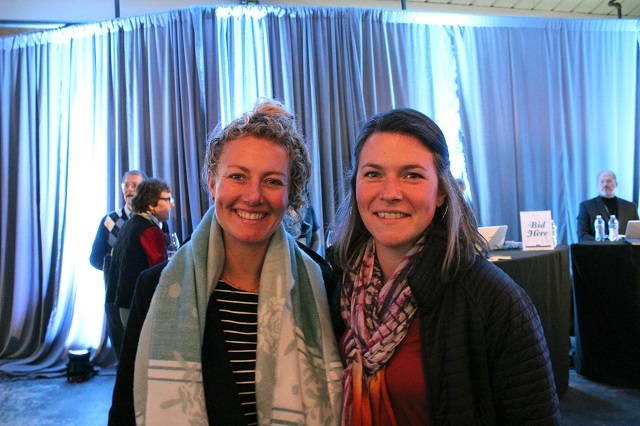 When second generation Winemaker Luisa Ponzi returned to the family winery after her studies in Beaune, France, she brought with her a passion for White Burgundy. 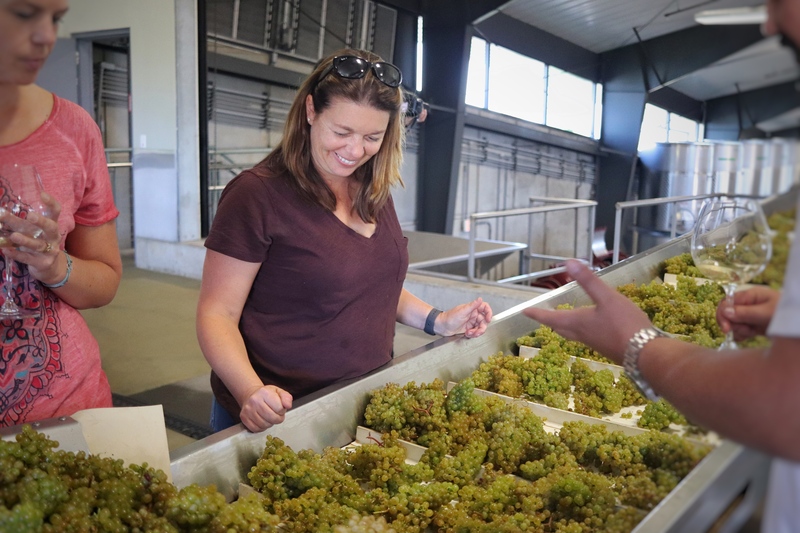 When it comes to Oregon Chardonnay, the Willamette Valley offers the ideal climate for this noble varietal to thrive. 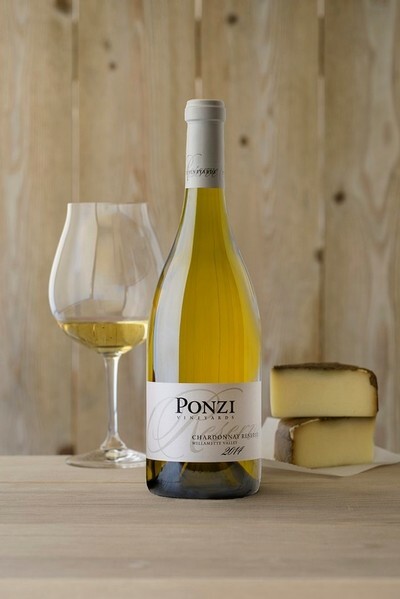 Ponzi Chardonnays are known for being balanced, boasting beautiful fruit notes and a light touch of oak, making them truly versatile food wines. Chardonnay's structured yet supple nature, acid and combination of fruit and minerality, can help to bring out flavors in a variety of dishes. Where a bold red may overshadow the sweet and savory subtleties of turkey and stuffing, a finely-balanced Chardonnay will complement and even enhance these dishes. Give it a try! 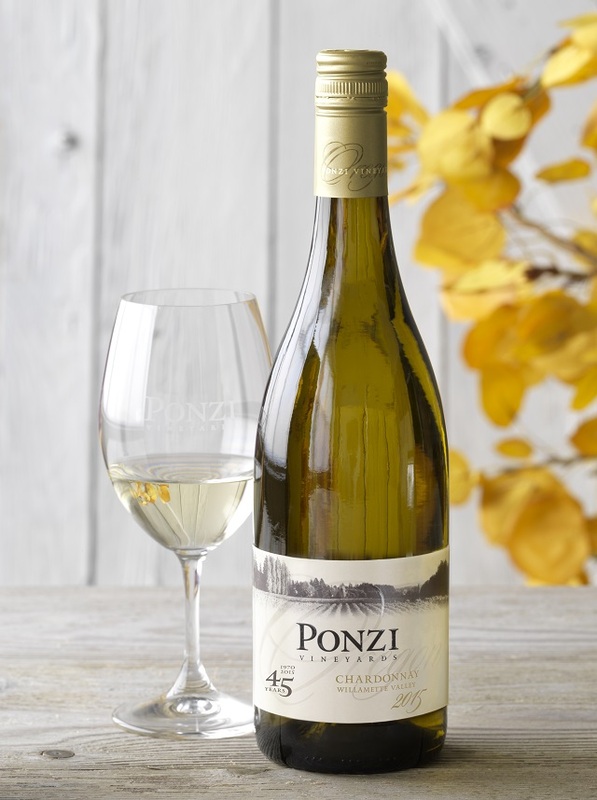 2014 PONZI AURORA CHARDONNAY - Highly rated from Wine & Spirits Magazine, this Chardonnay was named a Year's Best Chardonnay with a score of 94. "Lemon balm, straw and white pepper frame this elegant nose, the palate holds true with dried quince, baked apple interlaced with balanced acidity and a touch of minerality." 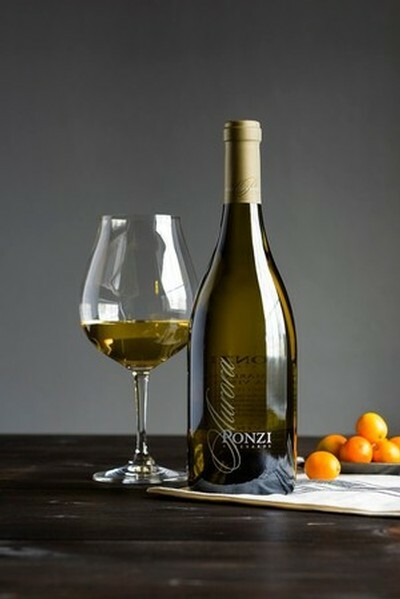 2014 PONZI AVELLANA CHARDONNAY - This single vineyard wine scored a 92 from Wine Enthusiast. "The silky palate of ripe apricot and gooseberry leads to perfect length on the palate framed by fresh acidity." 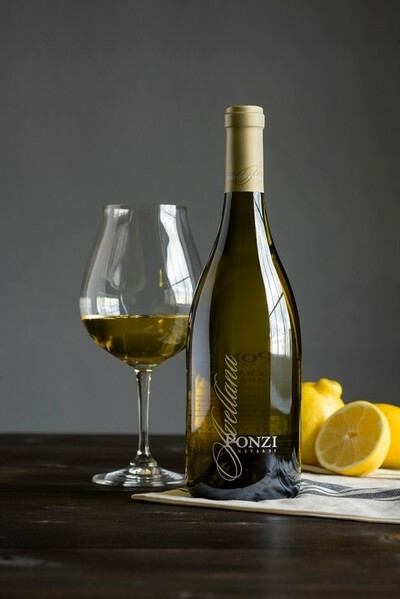 2014 PONZI CHARDONNAY RESERVE - This Chardonnay also earned kudos from Wine Enthusiast, scoring 93 points. "An effusive nose of orange zest, jasmine, figs, flan, quince and maple. A silky textured mouth is laced with white chocolate, flan and a vein of acidity that radiates through the finish." 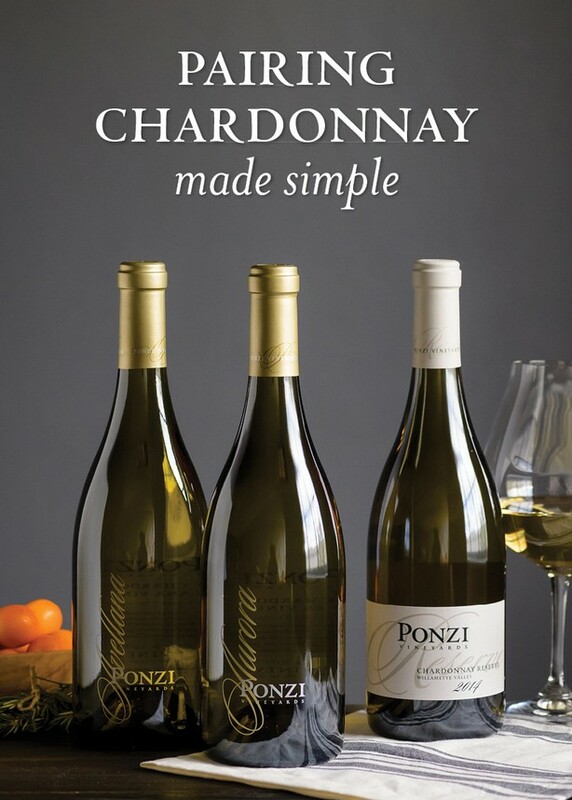 2015 PONZI CHARDONNAY - While this Chardonnay is unoaked, it makes for a stunning complement to richer, buttery dishes. Earning an a score of 91 points and Editor's Choice from Wine Enthusiast, this wine is "beautifully balanced," combining a "thread of citrus with a mineral flint note that finishes with bright acidity and a touch of sweetness." 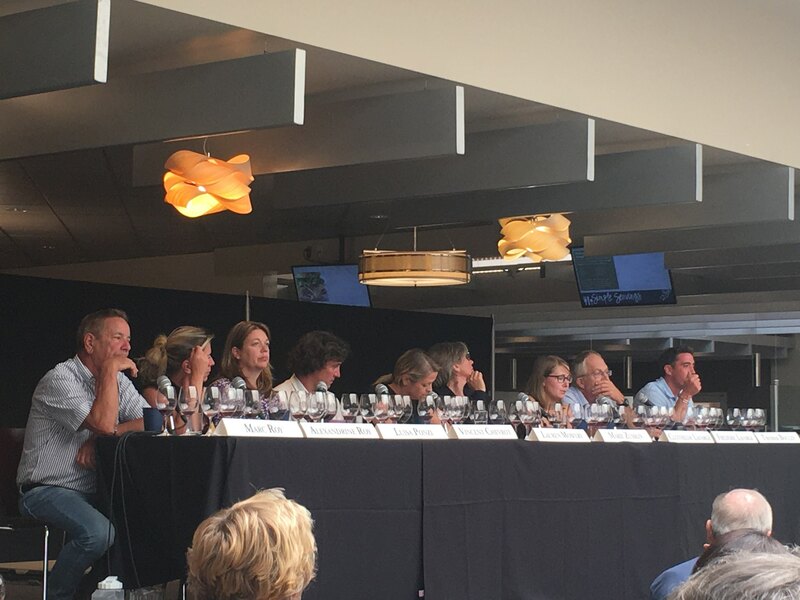 While you're falling in love with Ponzi Chardonnay, don't forget to order some Pinot noir too! 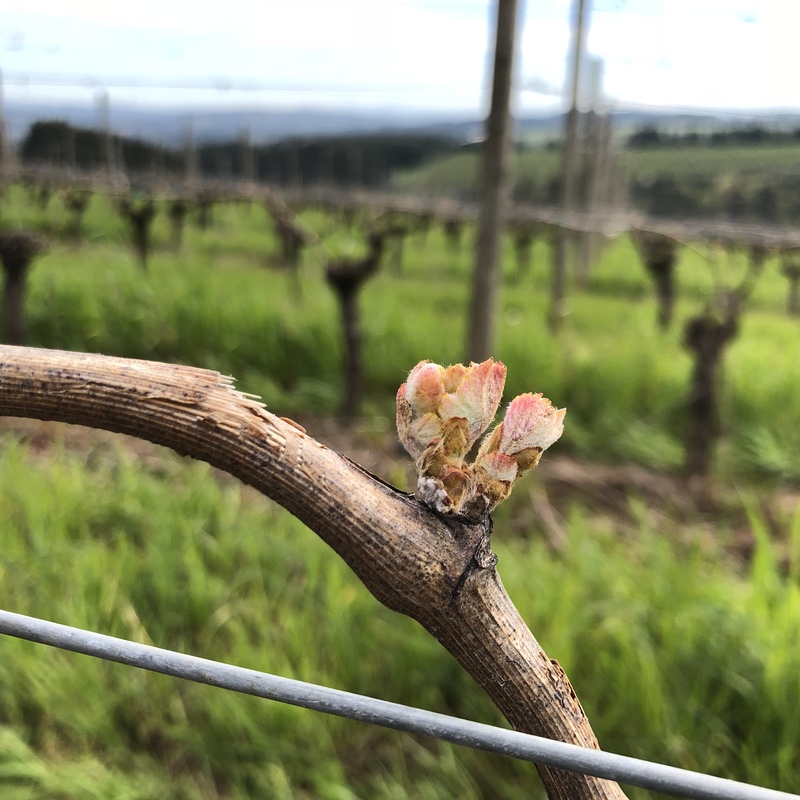 Riesling is having its day in the sun. 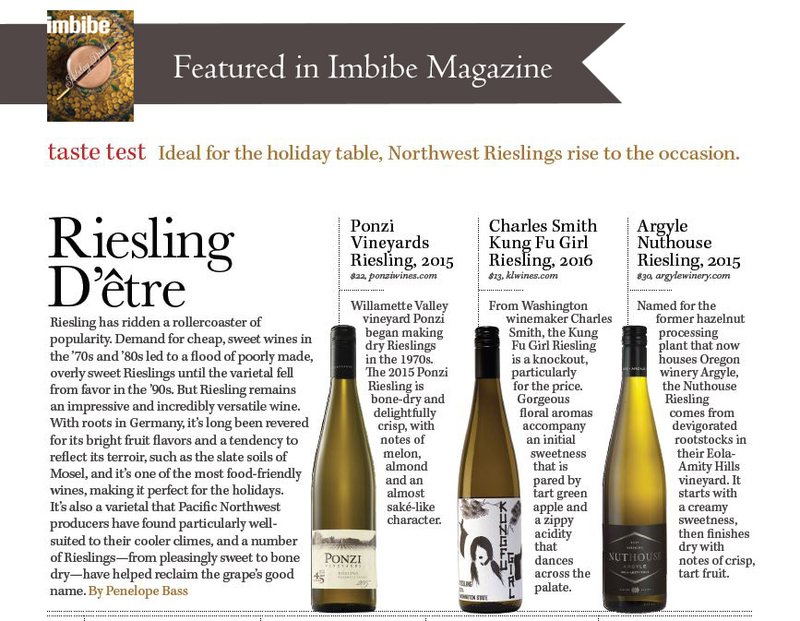 Imbibe Magazine featured a small group of Northwest produced Rieslings as "Ideal for the holiday table." With bracing acidity, sometimes a balancing touch of residual sugar and food friendly minerality, Riesling deserves a place at the holiday table. Says Imbibe Associate Editor Penelope Bass, "it’s one of the most food-friendly wines, making it perfect for the holidays." We couldn't agree more! 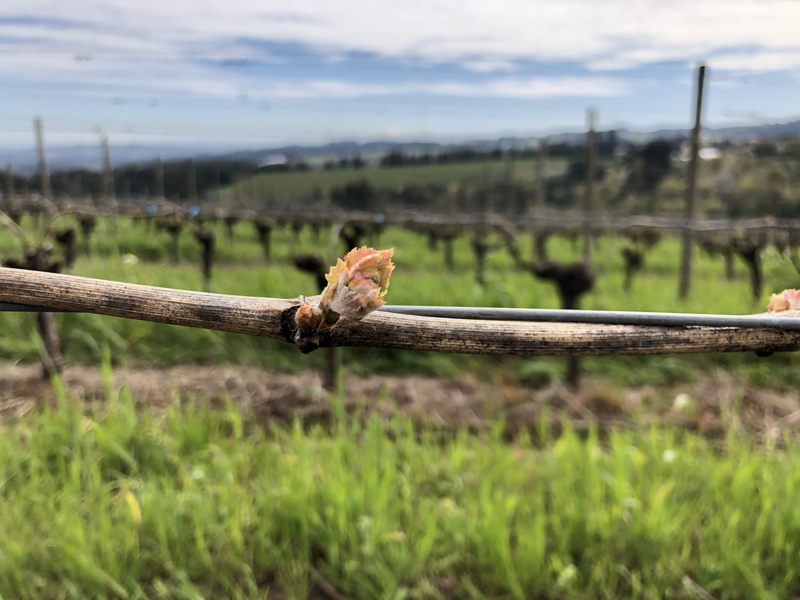 Imbibe describes the 2015 Ponzi Riesling as "bone-dry and delightfully crisp, with notes of melon, almond and an almost saké-like character."